• In the towns of Levico, access is not permitted in the embargoed areas. 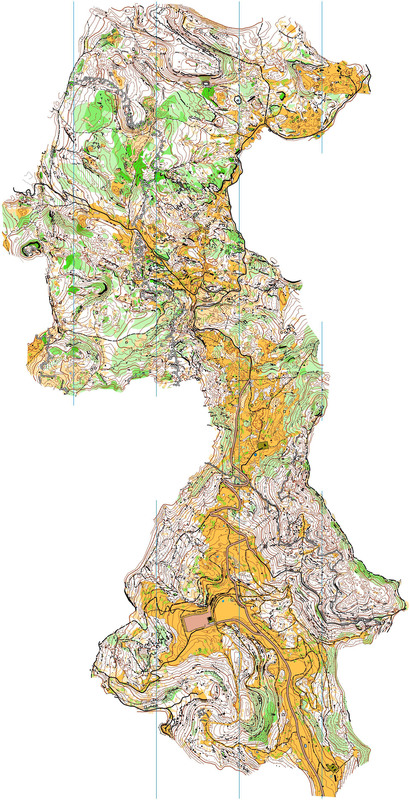 Tourism, use of orienteering maps, running training of all kinds and routechoice testing is not allowed in these areas. 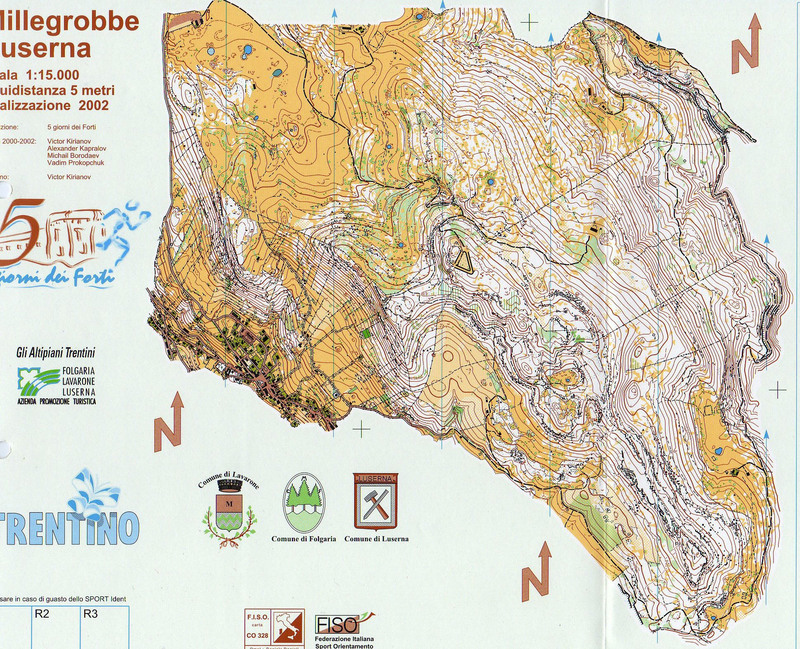 The famous pine forest of Alberè di Tenna will host the TempO qualification on the hill. 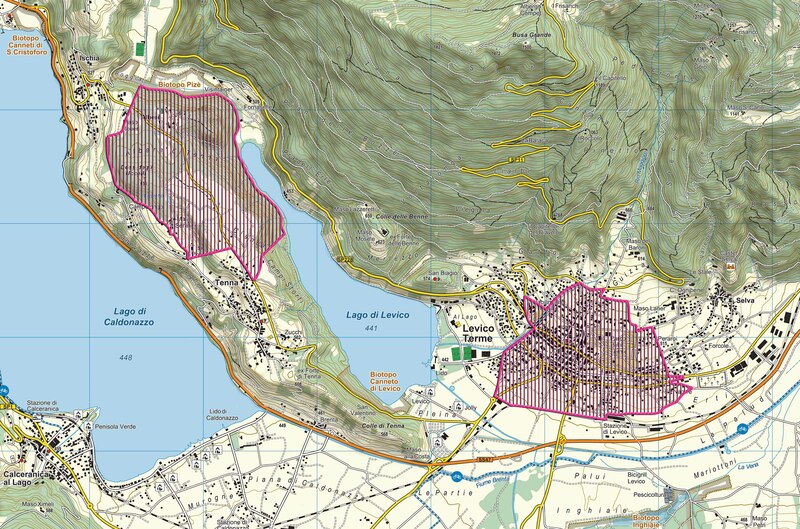 The Tenna hill is situated exactly in the middle between Caldonazzo lake and Levico Lake. 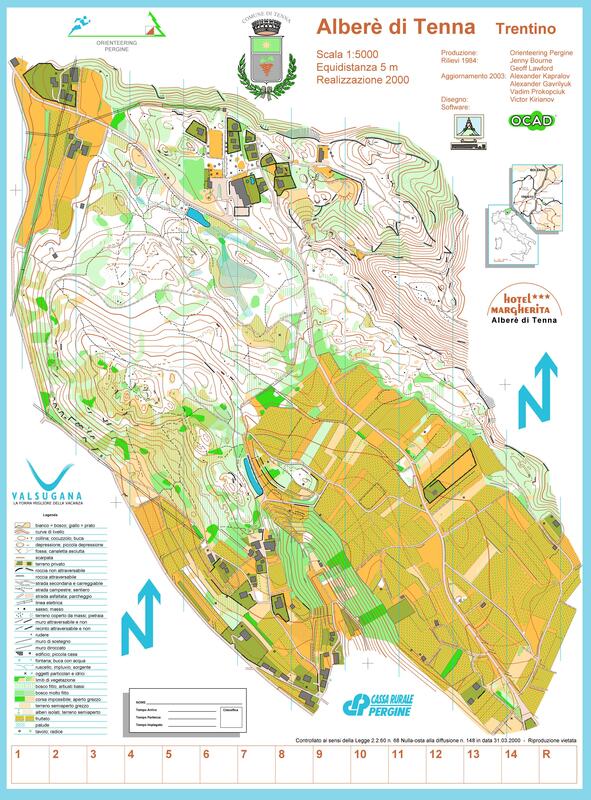 The terrain is an open forest with very good visibility and trenches from the World War. 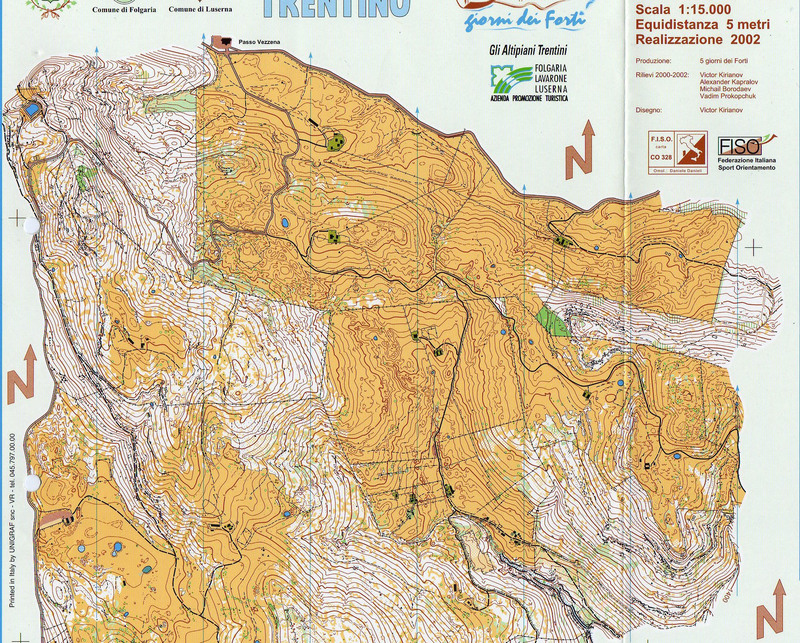 TempO final will be in the biggest historical park in Trentino region. Garden pertaining to the House of Hapsburg was created in the 1898 by Georg Zielhl. Many centuries old giant sequoia, copper-beech and Himalayan cedar still grow in the garden. 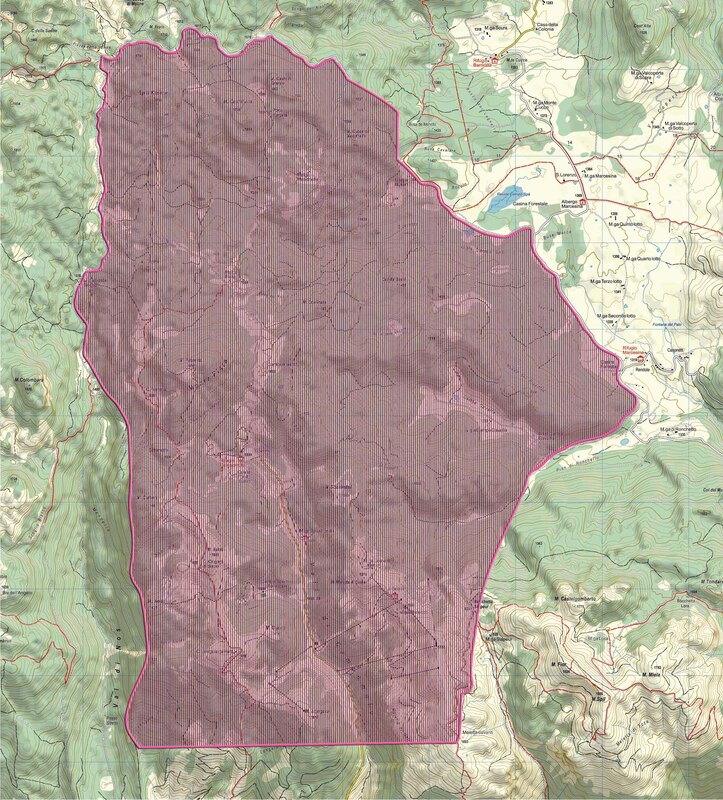 First PreO competition will be held in Millegrobbe and Luserna area with stretches of alpine, pine, spruce and beech forest. 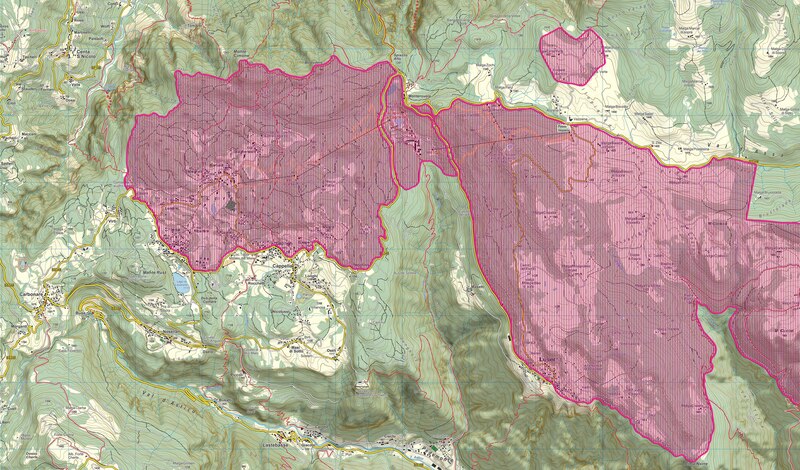 The terrain is a mix of areas with good visibility, and areas where vegetation is more dense. Fortifications from the World War are part of the landscape.